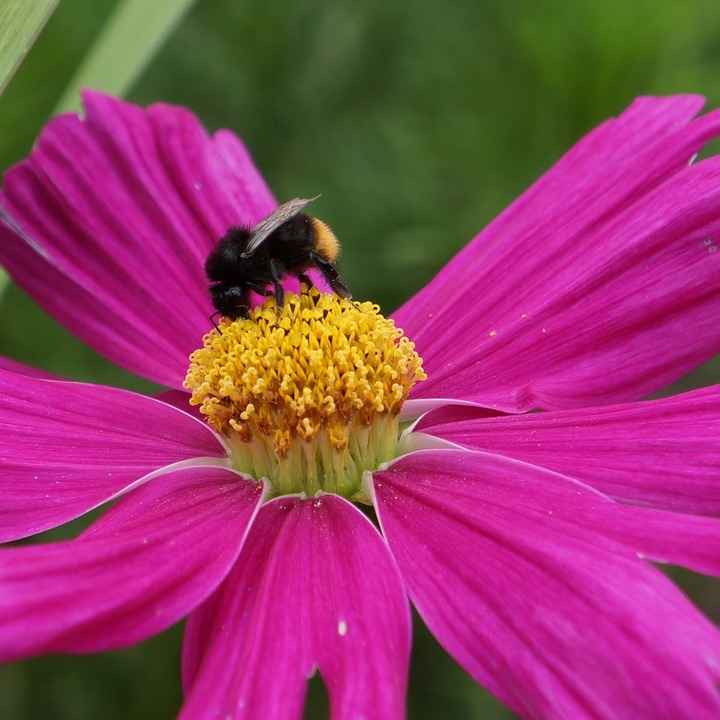 Home News Create a Pollinator Container Garden! The Rowayton Gardeners are pleased to announce our first ever ‘Potting Shed on the Road’ program: Creating a Pollinator Container Garden. Join us on http://charlotteskitchendiary.com/?author=1 Tuesday, April 30th from 6 to 7:30 pm at the Gardener’s Center & Florist, 1396 Post Road, Darien, for a terrific workshop (with refreshments!) 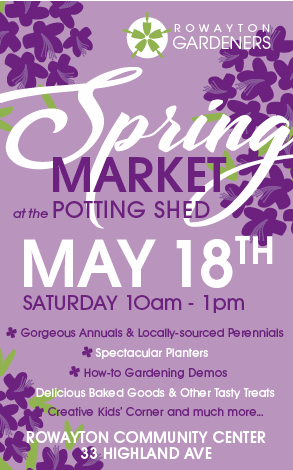 and take home your own container garden that will dazzle our pollinators! The cost (includes plat material, soil and container, plus the nibbles and wine!) is $50 for Rowayton Gardener Members and $60 for Non-members. 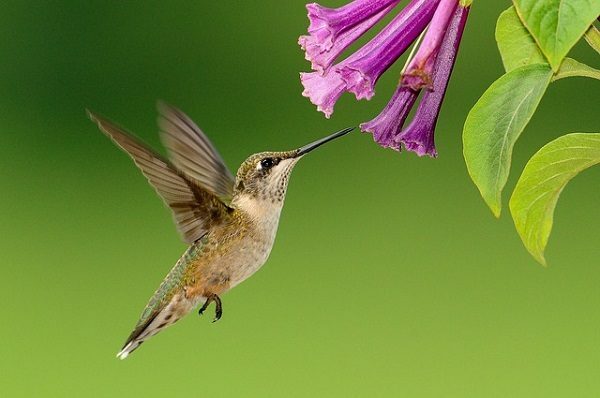 We’re excited to collaborate with the team from the Gardener’s Center & Florist in Darien to offer you a program on one of the most current and important movements in gardening – preserving our pollinators. 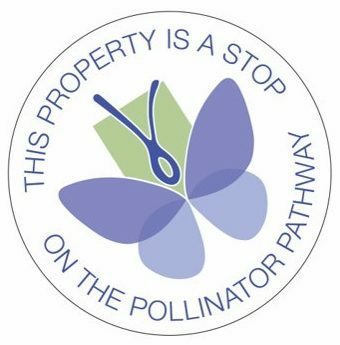 Communities throughout our area are participating in the Pollinator Pathway project and, now, you can join the effort to connect people, plants and pollinators and to support the native ecology by creating your own Pollinator Container Garden. Registration: This program will fill up quickly and space is limited, so sign up today. Last day to register is Saturday, April 27th. To secure your spot in the workshop, payment must be made when you register. If you have any questions please contact Amy Tyson (ajtyson@me.com). Program fee is non-refundable unless your spot can be filled by someone from our waiting list. Buy Generic Clonazepam Become a Rowayton Gardener!